Mediterranean Sea offer all the types of yacht charter such as bareboat charter (monohull, catamaran, motoryacht), crewed yacht charter (monohull, catamaran, motoryacht), luxury yacht charter and corporate yacht charter. 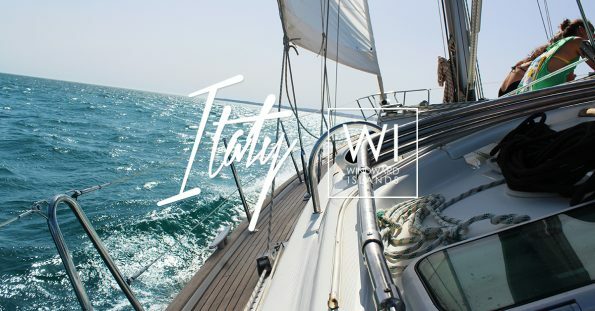 Leave your cares behind, pamper your senses, opt for a yacht charter and remind yourself or discover just how beautiful the Mediterranean is to sail on. The Mediterranean Sea has been the cradle of some of the world’s greatest civilizations; countries which were once lands of the Phoenicians, the Greeks, the Romans and the Ottomans to mention just a few, still boast stunning ancient ruins and fascinating monuments. The Mediterranean also takes pride in its splendid beaches, clear turquoise waters, hidden coves, pleasant climate and excellent harbours, making it unique in its appeal both on land and at sea. 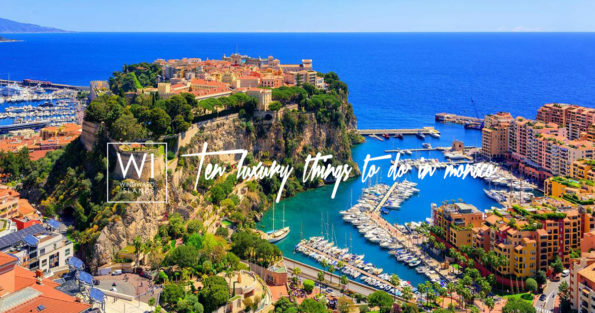 A yacht charter in the Mediterranean stands out from all aspects, combining the glamour of the French Riviera, the tastiest cuisine of Italy, the beauty of Croatia, the Spanish nights and the history of Greece and Turkey. Get ready for a unique adventure! Our selection of boats available for rent across the Mediterranean Sea. Select your desired yacht in your dream destination and let the adventure begin!